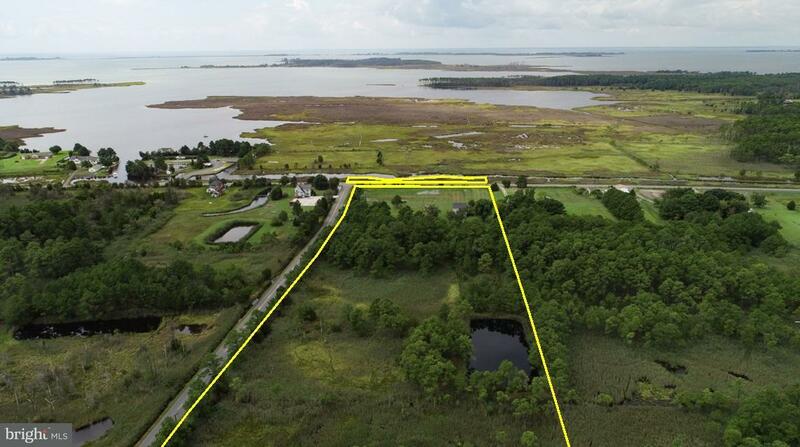 6.5 +- acres located in Southern Dorchester County. 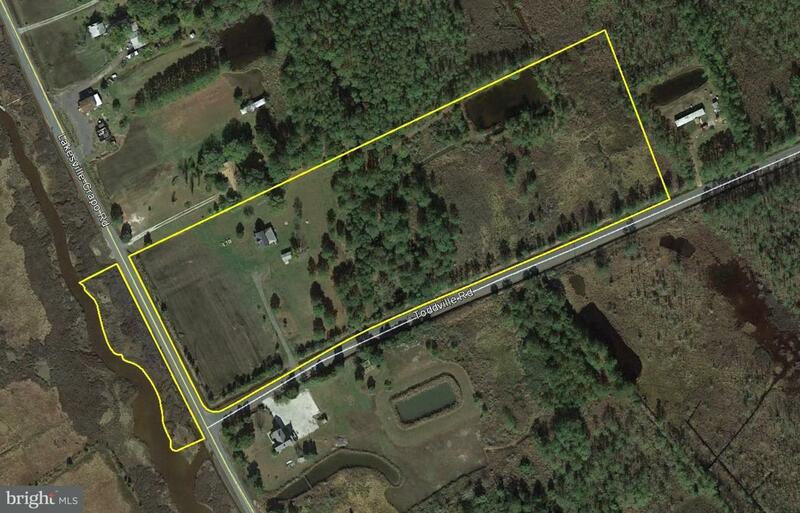 Frontage on Fox Creek with access to the Honga River. 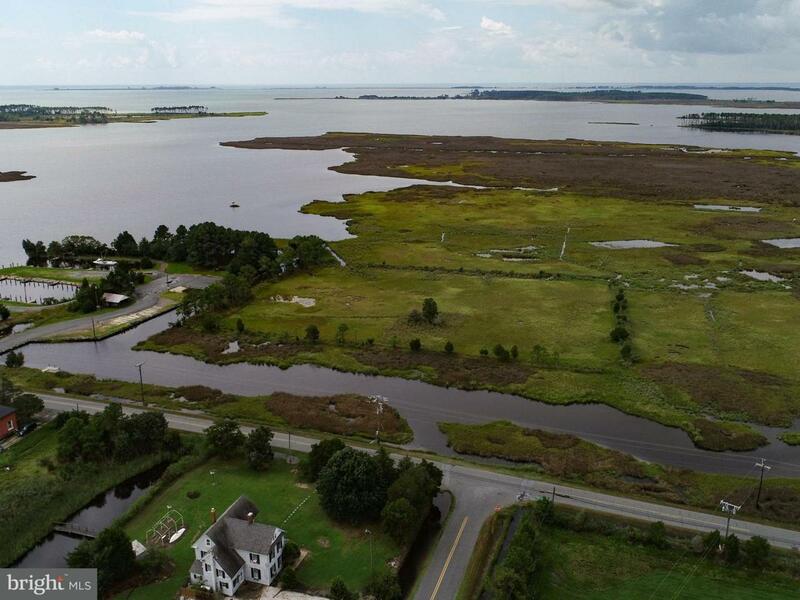 Public boat ramp within a few hundred feet! 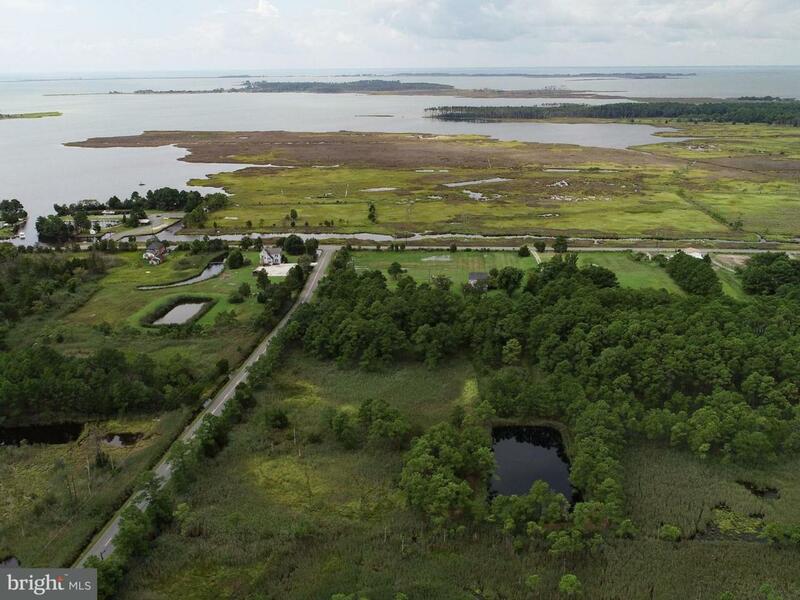 Abundant wildlife with secluded pond for waterfowl and plenty of Sika deer! New well and septic on site! Pull your RV in and enjoy the outdoor activities! Dwelling on property has no value.